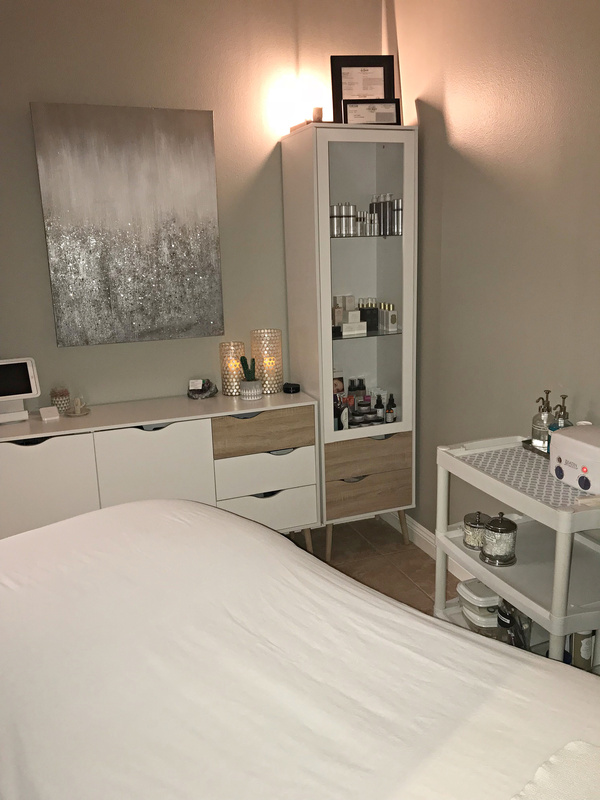 If your skin is need of a pick-me-up, an oxygen facial is is an amazing spa treatment that will plump, hydrate and give you that youthful glow! Like all living things, the skin requires oxygen to survive, reproduce and renew. When we are younger, this process is very efficient, but as we age, certain functions of the skin just don’t operate as efficiently as the used to and skin does not receive the nourishment it needs. The theory behind oxygenated spa treatments is that we all need oxygen for survival. Oxygen is what revives and replenishes the cells in our body. However, due to the pollutants in our environment today, our oxygen content has been greatly reduced. It is also true that as we age, oxygen does not reach our skin cells as efficiently, which is what leads to the aging process. The result can be thinner skin and the appearance of wrinkles and age spots. An oxygen facial will replenish the amount of oxygen that the skin receives, leaving it hydrated, plumper and youthful looking. Facial massages reduce anxiety and elevate positive moods as demonstrated by a 2008 study by researchers at the User Science Institute of Kyushu University. Oxygen mask facials are typically combined with additional treatments that promote relaxation and reduce stress. 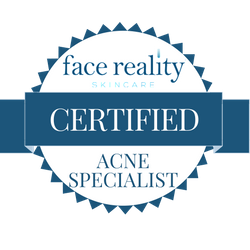 The bacteria and germs that contribute to the proliferation of acne cannot live in an oxygen-rich environment. Oxygen mask facials provide skin cells with a boost of oxygen that revitalizes cell health and promotes the cell’s natural regenerative capabilities. Traditional facials to treat skin problems often involve a combination of scented creams and harsh abrasive chemicals. People with sensitive skin experience negative reactions such as redness, swelling and rashes that combat the benefits of the facial. Come in and visit us at Spa 10 (Encino and Palm Desert) and treat yourself to an amazing Oxygen Facial Treatment.